These soft, strong and durable non woven gauze swabs are ideal for use as a skin wipe, especially during chemical peels. Complies with Drug Tariff Technical Specification 28. These non-sterile swabs feature a high absorption level and low adhesion. 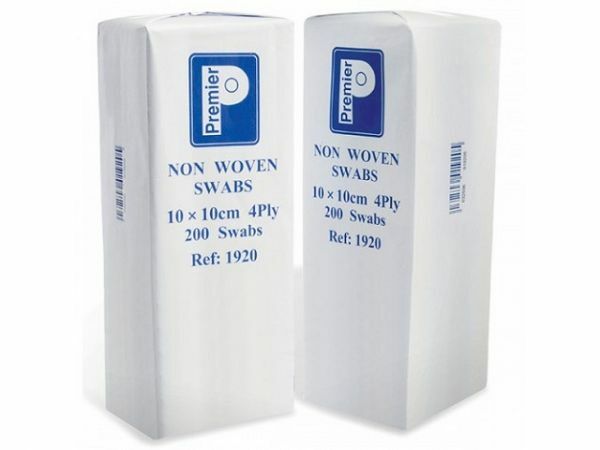 10 x 10 cm 4-ply swabs. Supplied in an economical pack of 200.